This week a lot of celebrity relationship news has been going around. Katie Holmes and Jamie Foxx are a new couple and it seems Selena Gomez and music producer Zedd are an item as well. There are some unconfirmed relationship rumors going around too, however. Here’s who’s being paired with who. 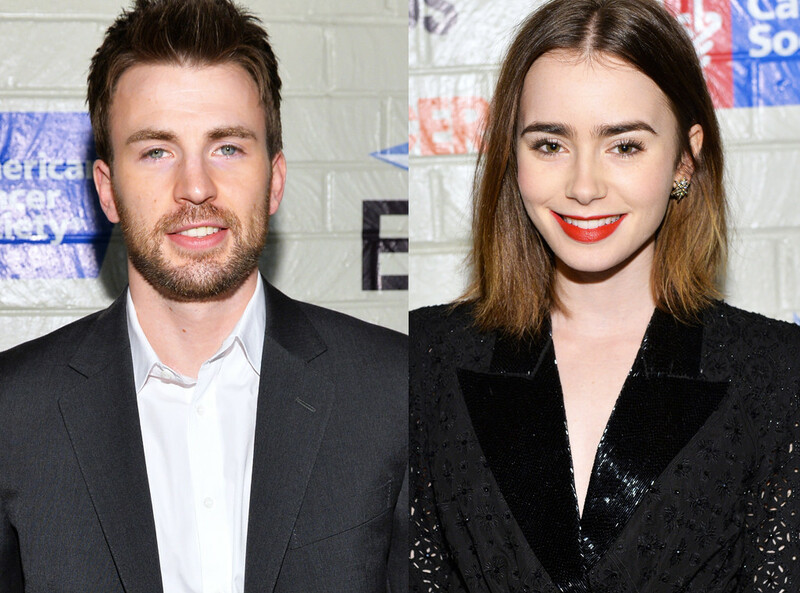 Chris Evans and Lily Collins have been spotted on a few dates. 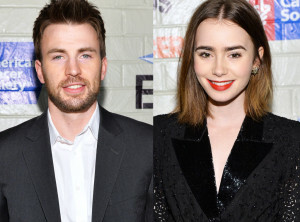 Could Captain America be dating the daughter of singer Phil Collins? Recently the two actors were spotted eating dinner together. The source said that they were definitely flirting and it appeared to be a date. Chris, 33, and Lily, 26, apparently met at a post-Oscars party in February. Many people are very excited about this potential couple and are hoping they make their first public appearance at Chris’s upcoming red carpet event for the new Avengers movie. What do you think of this potential couple? 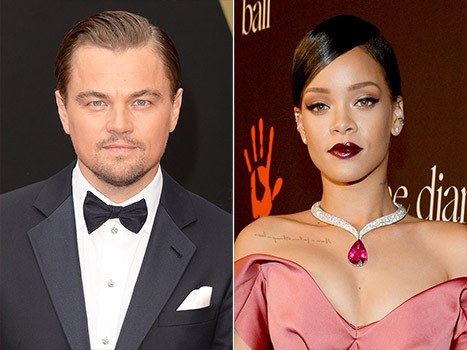 Leonardo DiCaprio and Rihanna will not confirm the rumors of their relationship. For months rumors have been flying that the Titanic star and the pop star have been casually dating. Neither Leo nor Rihanna have confirmed these rumors. In fact, Rihanna appears to have denied them, but still did not flat out crush the rumor. “Stay off the blogs, they will screw you every time,” Rihanna said. This still leaves room for interpretation, however. The rumors are still building by the day; apparently Leo is going to visit Barbados to meet Rihanna’s family. If this is true, it seems that maybe these two are getting more serious. I guess we’ll have to wait and see if either one confirms the relationship. Is this a strange match or do you like them together? Patrick and Miley have been dating for several months now. These two were first linked together months ago and seemed to be doing well. Patrick and Miley were spending a lot of time together and even meeting each other’s families. However, since last week rumors have been flying that Patrick cheated on Miley over a spring break vacation. There are pictures of the model partying with an ex-girlfriend; the two look pretty cozy, with the two of them getting close on the beach. No one has confirmed the rumors yet, and Patrick seems very upset by what’s going on. Do you think he did cheat on Miley? What do you think of these new couples? And will Patrick and Miley survive these cheating rumors? Let us know in the comments or tweet us using #glamorouspaper!